Very, very few helmet manufacturers make a helmet that has been designed from the ground up as a helmet for women riders. In fact, we know of none. By contract, quite a few makers create helmets that are designed to appeal to female riders. 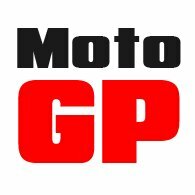 Personally, we often find these attempts to target women motorcyclists somewhat patronising. They might use a base colour of powder blue or a fuschia pink, and then add some kind of floral design. 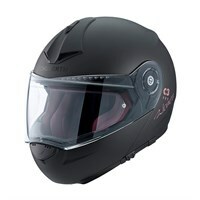 The only helmet that we are told has been designed specifically with women in mind is the Schuberth C3 Pro Lady. 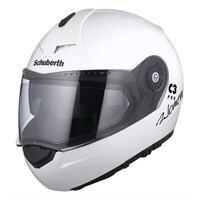 Yes, Schuberth still uses a delicate palette of colours for their ladies helmets, but they tell us that they have created special interior padding to suit the shape of a woman’s head. We’re not completely convinced, especially as Schuberth doesn’t even see fit to make their new M1 helmet in a shell size to fit most women. In conclusion, if you’re a lady biker and you want a helmet, try lots on until you find one that fits.